I have just heard that the Conference Centre at Ushaw will close at the end of December. This means that the three bookings involving the Latin Mass Society for the Summer of 2011 will not be honoured: the Priest Training Conference booked in for August, and the Summer School for children and Latin Course for Adults booked in for July. The closure of the Seminary in June was announced not long ago, but the Conference Centre people there had been told to carry on as usual for the time being. This is a serious blow to our immediate plans. The Latin Mass Society and the St Catherine's Trust (which runs the Summer School, sponsored by the LMS) will, however, recover; it is too late to find alternative venues for Summer 2011, but the LMS will be holding a Priest Training Conference in the spring in Buckfast, and the SCT is having its annual Family Retreat in the Oratory School in April. We'll find other venues for our other events in time. We've had similar experiences before: Catholic venues we thought of using closing, in whole or in part, while our plans were still being made. 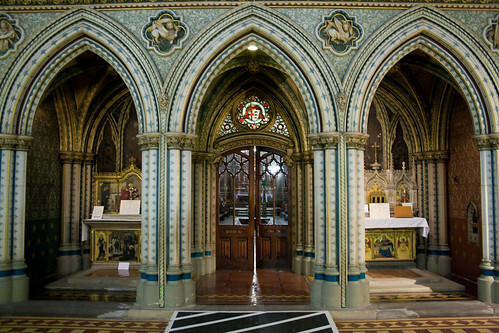 We are witnessing the end-game for great swathes of the Catholic Church as an institution in England and Wales. Before anyone says that people are more important than institutions, it is the disappearance of the Catholic people who have precipitated the closure of the institutions, in most cases, but now we are going to see a death spiral. With fewer institutions to bear witness to the Faith, Catholics and those who might have become Catholics won't experience it, it won't be sustained in them as it should be. The lack of faith and the lack of warm bodies will undermine the remaining institutions. And when they close down, it will get even worse. Of course, the sale of the buildings, many of great architectural merit and others in prime locations in cities, will keep the Church's administrators in paper clips for a long time to come. They have nothing to fear. The next generation of Catholics, by contrast, will have to start again. No doubt the institutions now closing could have been better at embodying the Catholic Faith. But just look at those buildings, the art, the rolling acres: we're never going to get that back. The achievements of the 19th Century in making the Faith palpable to the senses will have been lost forever. Is it really too late to find other venues? I know of several centres which appear to drift along without many bookings...how central does it need to be? Our requirments are harder to satisfy than you might think. 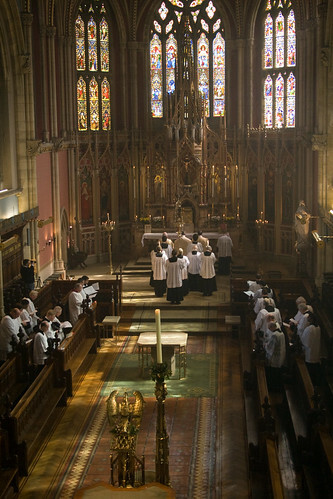 We need a place for about 25 priests to say private Masses each day, as well as a decent-sized chapel for big Masses and the Office. 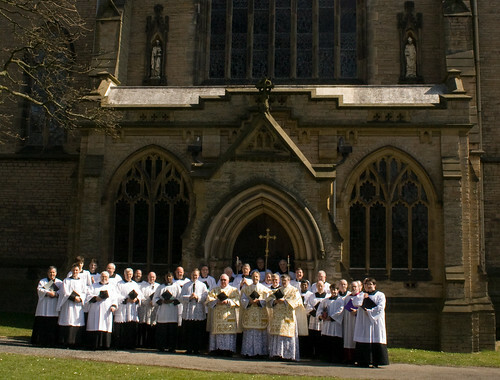 15-20 priest-trainees means a total of about 40 beds are required, with tutors and servers, let alone singers. How right you are about a "death spiral"!